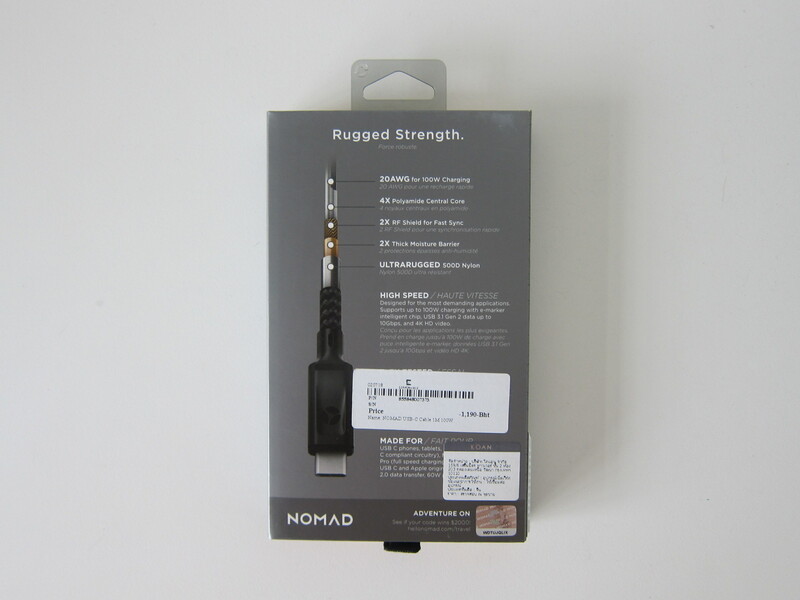 Nomad has two USB-C to USB-C cables. 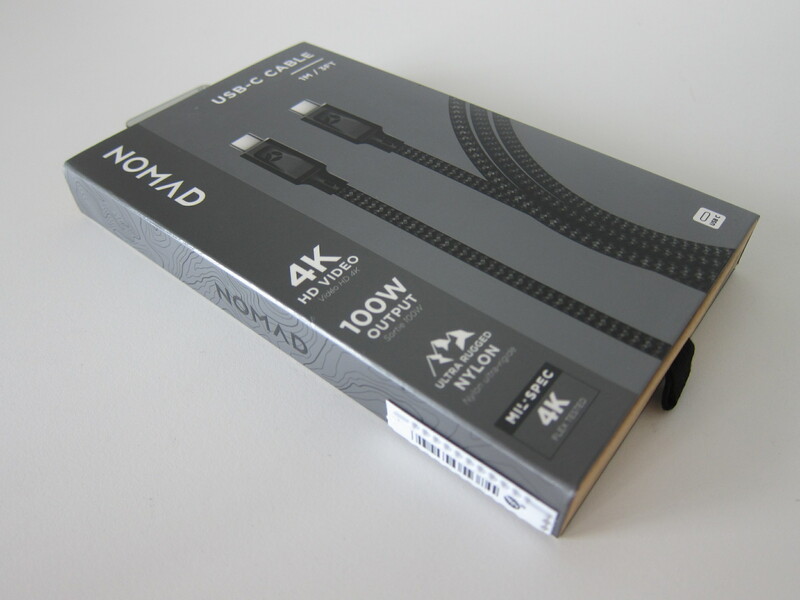 Nomad USB-C Cable in 1m/100W and Nomad USB-C Cable in 1.5m/60W. 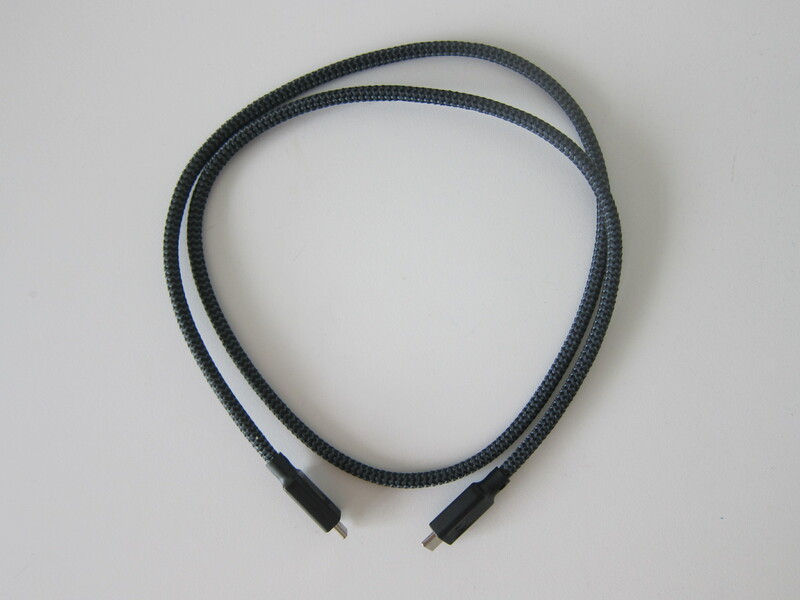 The three differences between them are the length of the cable, USB-C Power Delivery (PD) profile, and USB transfer speed. 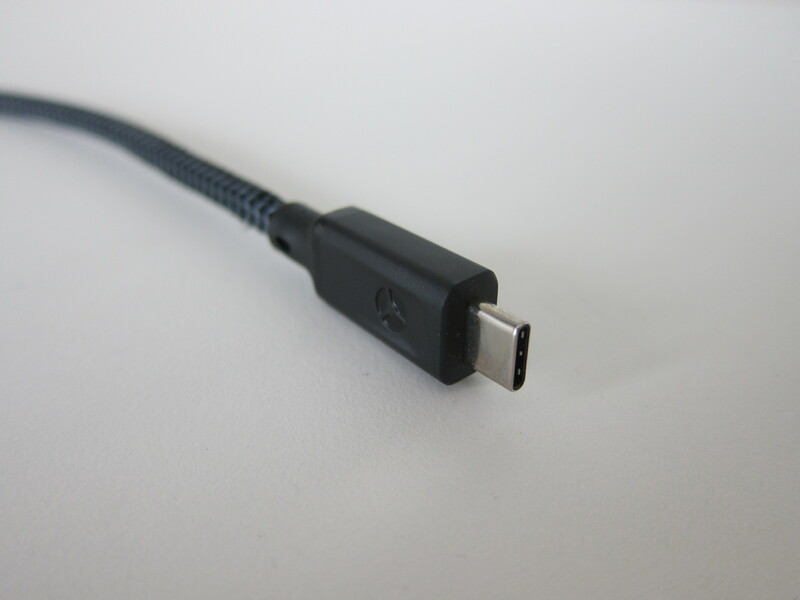 The longer 60W cable supports USB Power Delivery profile 4 (5V/2A, 12V, and 20V/3A) while the shorter 100W cable supports USB PD profile 5 (5V/2A, 12V, 20V/5A). Sadly, the 60W cable only supports USB 2.0 speed of up to 500Mbps while the 100W cable supports USB 3.1 Gen 2 speed of up to 10Gbps. Both cables are made from ultra-rugged ballistic nylon housed in a thick protective fire-resistant PVC jacket. 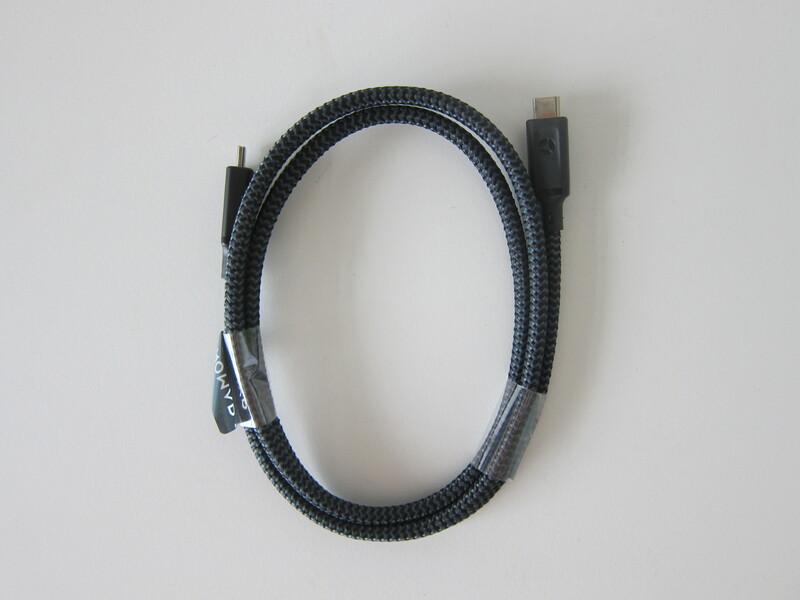 The cable comes with reinforced RF shielding to prevent interferences. 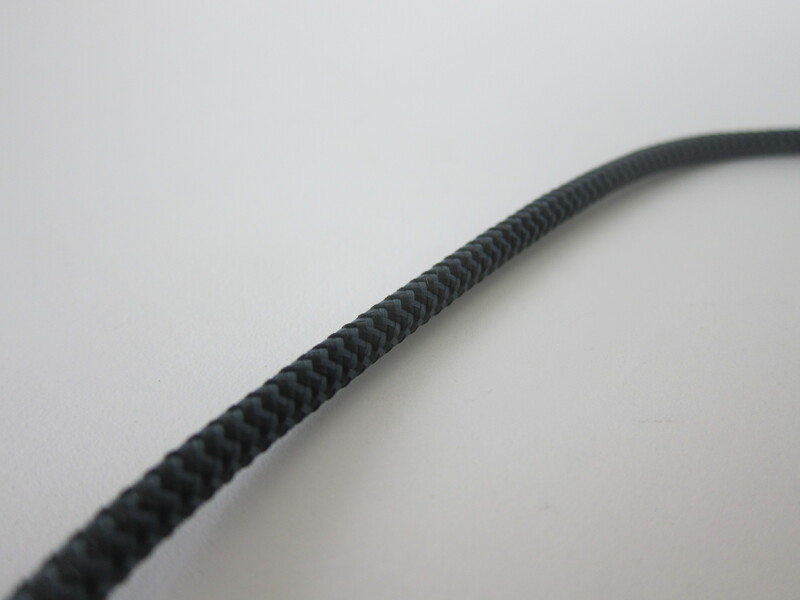 Since the 60W cable is 1.5m in length, it comes with a vulcanized LSR silicone cable tie which is similar to that from the Nomad Universal Cable (1.5m). 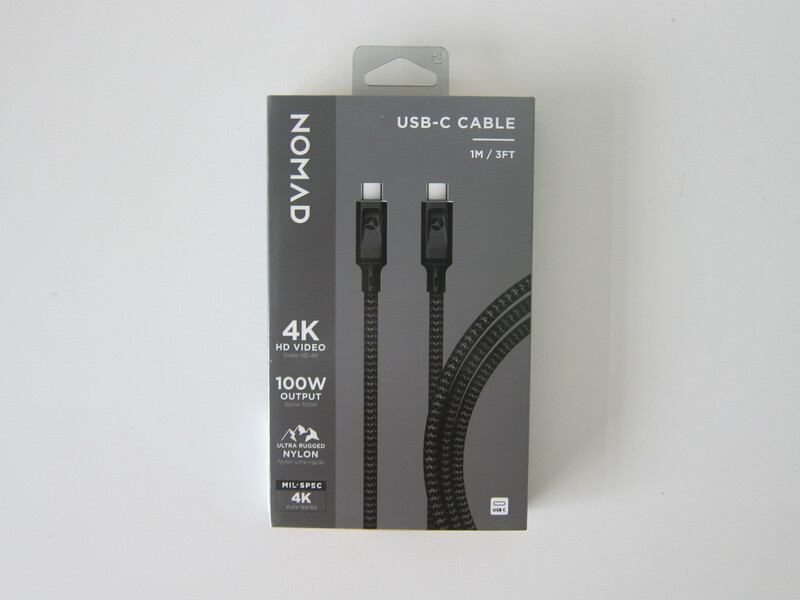 I bought the 1m/100W Nomad USB-C Cable cable from iStudio at Siam Paragon for TH฿1,190 (S$50). Nomad online store is selling it for US$34.95 (S$49), but shipping to Singapore is expensive at an additional US$13.75 (S$19). Even though there is a 20% discount with the promo code EARLYBIRD for this upcoming Black Friday, it is still more expensive. This page is generated on 21st April 2019, 04:55:47 (UTC) in 0.330s with 15 queries using 4.0 MiB of memory.